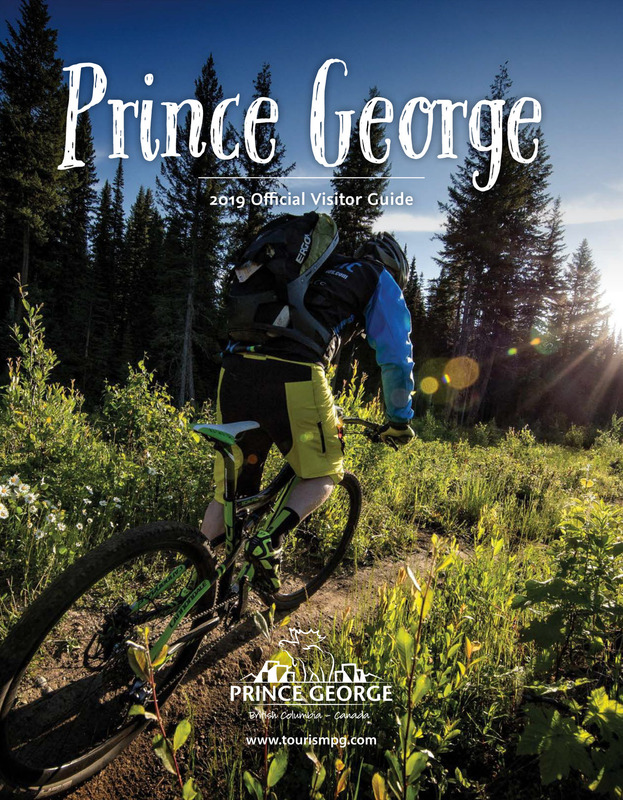 Prince George Motor Court is located two minutes from downtown Prince George, British Columbia. 14 individual cabins are located in a square with a beautiful courtyard and spruce trees. It's like country living in the middle of the city! All cabins are furnished kitchen units with everything supplied: pots, pans, dishes, linens, cable vision, movie channel, wireless Internet, laundromat on site and a 16 camera security system. Bachelor and one-bedroom units are available.Cabins are suitable for a single person or a couple. Weekly rates only.